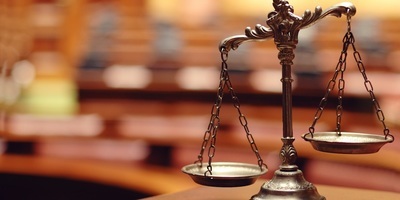 PHILADELPHIA – After receiving some criticism - and rejection - of its liability insurance project, an influential legal group is convening events across the country discussing the measure in further detail. The American Law Institute - a group of lawyers and judges who publish Restatements of law that are designed to guide judges handling certain cases - will hold one such event on Feb. 25 at the U.S. Courthouse in Houston. 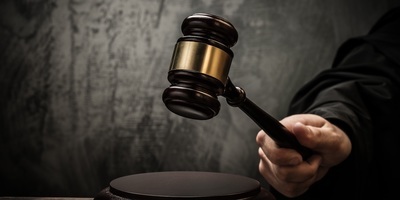 Since its passage last year, the Restatement of the Law of Liability Insurance has been rejected by Ohio lawmakers and a Kansas federal judge. Critics say it aims to create new law rather than restate existing law. Leading a discussion of the Restatement’s areas of controversy and dispute, along with how it will assist courts and lawyers in Texas, will be one of its architects, Professor Tom Baker of the University of Pennsylvania Law School. Baker redirected any questions about the upcoming events to the ALI. 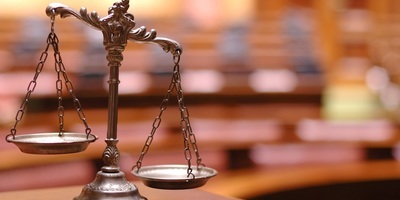 The event is labeled as a luncheon and program on the Restatement, hosted by Chief Judge Lee H. Rosenthal of the U.S. District Court for the Southern District of Texas and Judge Carolyn Dineen King of the U.S. Court of Appeals for the Fifth Circuit. Jennifer Morinigo, the ALI's Chief Communications & Marketing Officer, provided more information. 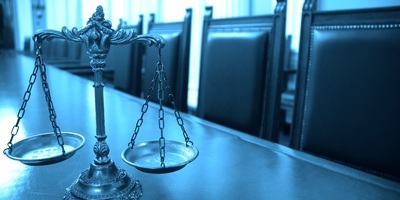 “There have been and will be many panel discussions on the [Restatement], including at the Defense Research Institute, the International Association of Defense Counsel, the University of Connecticut, the Connecticut Bar Association, the LA Association of Business Trial Lawyers, and various law firms. We just found out about a presentation during the upcoming ABA ICLC that includes the Restatement because of an email announcement that we received,” Morinigo said. 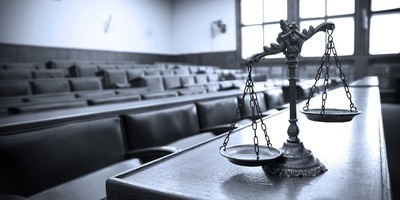 After eight years, the American Law Institute’s Restatement of the Law of Liability Insurance received approval from the group’s membership at its annual meeting last May – though reactions to its passage remain mixed. Kyle Logue, the Restatement’s Assistant Reporter and a professor at University of Michigan Law School, also expressed his gratitude at the time for working on the project and its approval. 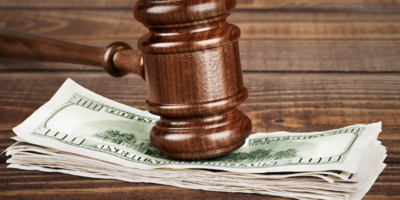 The insurance liability project began in 2010, but a draft version caught plenty of attention when critics claimed the ALI wasn’t restating law, it was creating it for the benefit of plaintiffs’ lawyers. 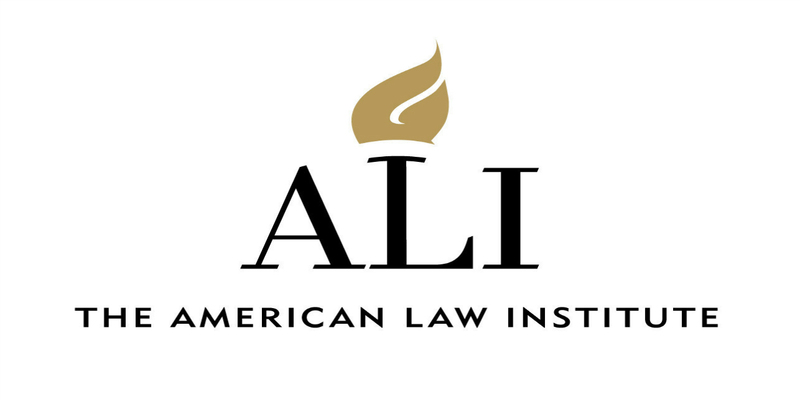 Disagreement reigned, leading up to the annual meeting in 2017, and the ALI decided to postpone the vote to rework the Restatement. However, further controversy was to take place surrounding the Restatement after its passage.